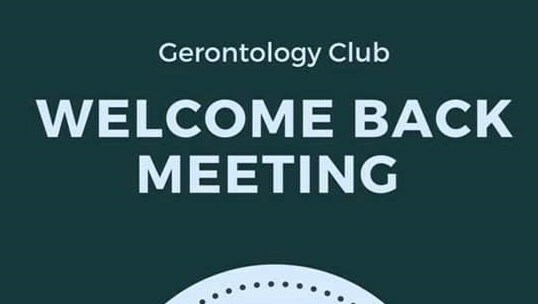 Our first Gerontology Club meeting will be held next Monday, January 28th, in Hill Hall 002 at 7:00 pm. It will be a meet-and-greet as well as taking a look at the semester schedule. We hope to see you there!